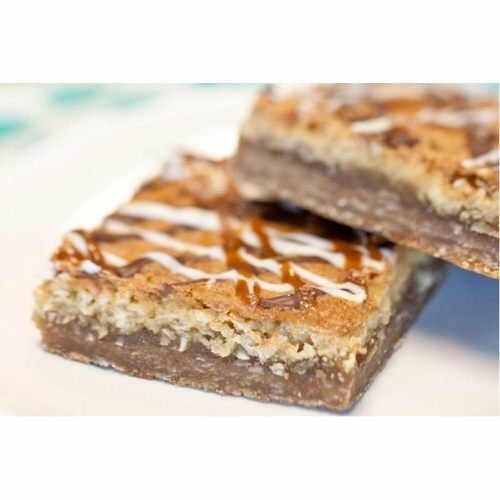 The Original Cakerie Nanaimo Dessert Bar -- 2 per case. 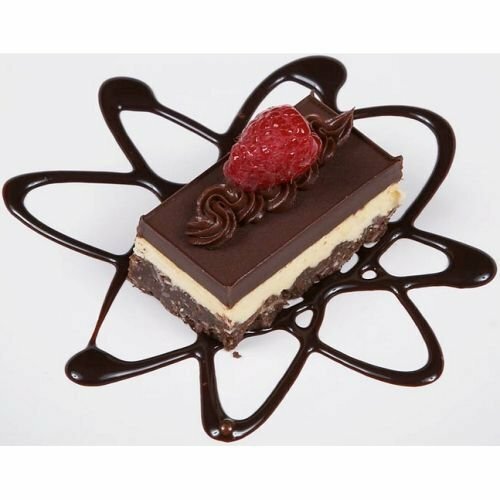 The Original Cakerie Nanaimo Dessert Bar -- 4 per case. 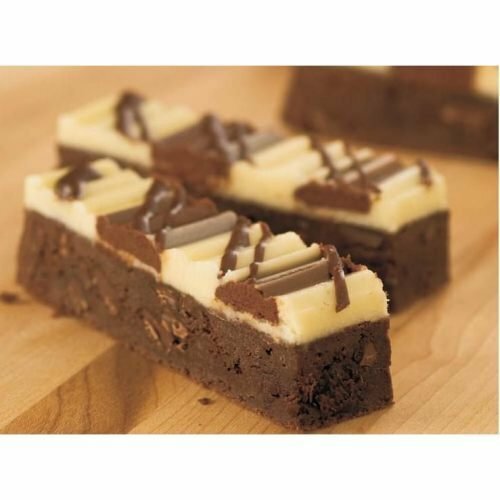 The Original Cakerie Triple Chocolate Chunk Brownie Dessert Bar -- 2 per case. 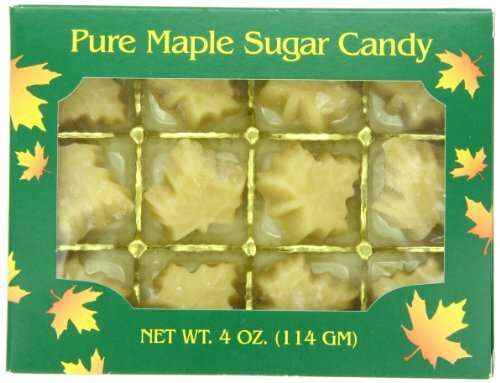 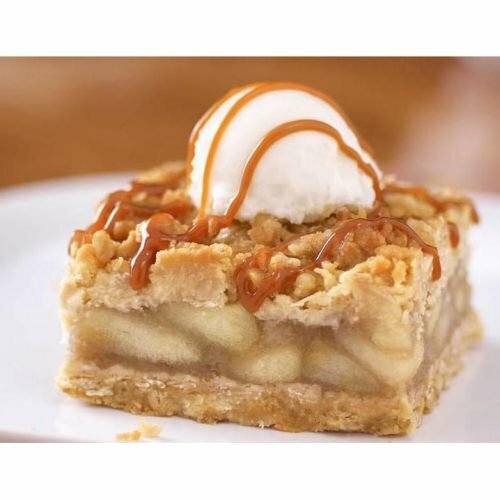 The Original Cakerie Apple Crumble Dessert Bar -- 2 per case. 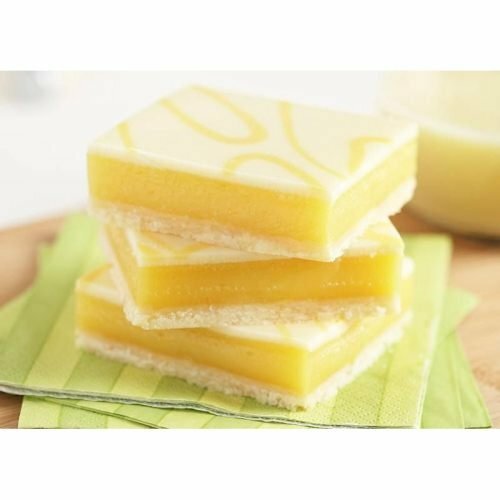 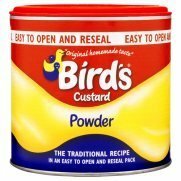 The Original Cakerie Lemonicious Lemon Dessert Bar -- 2 per case. 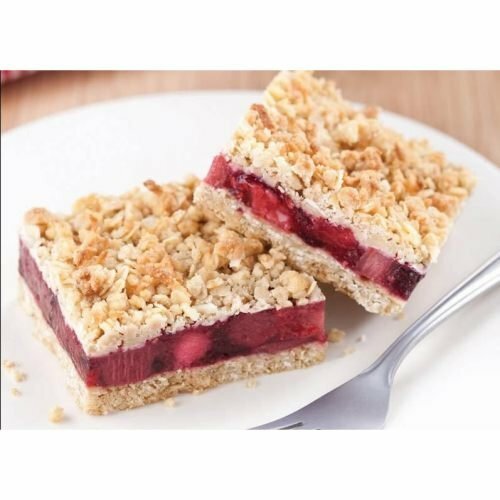 The Original Cakerie Triple Berry Crumble Dessert Bar -- 2 per case. 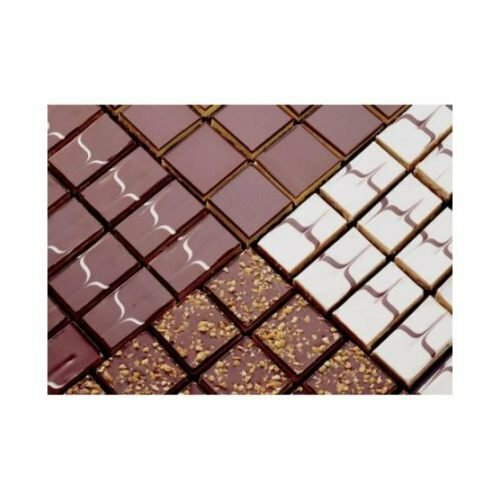 The Original Cakerie Macaroon Madness Dessert Bar -- 2 per case.